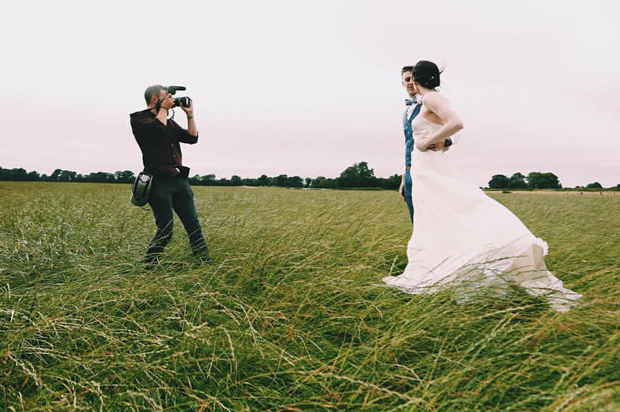 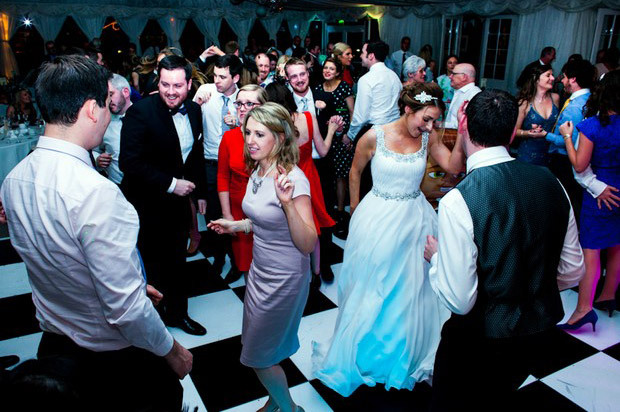 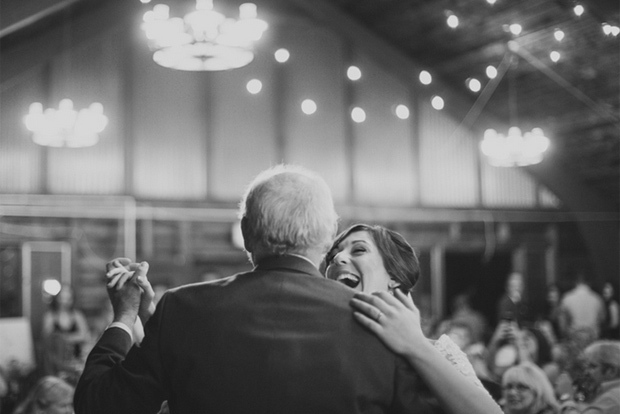 Wedding Videography 101 – Our Experts Answer All Your Questions! 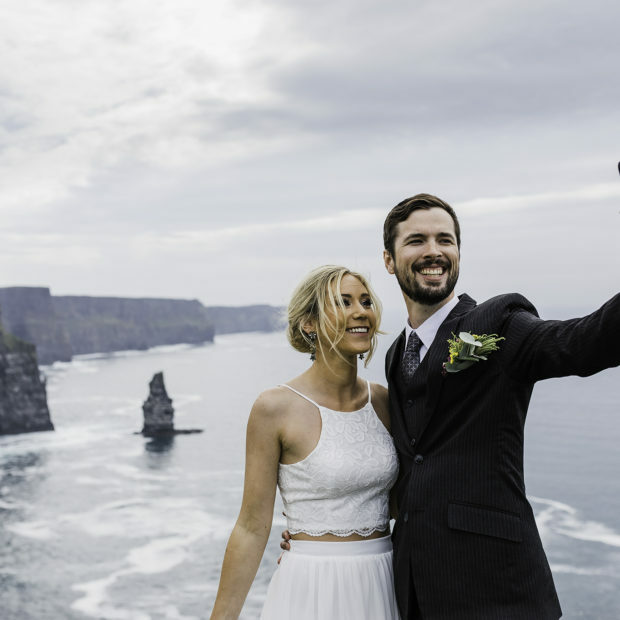 Get the best advice and guidance on your wedding plans from Ireland’s top wedding suppliers. 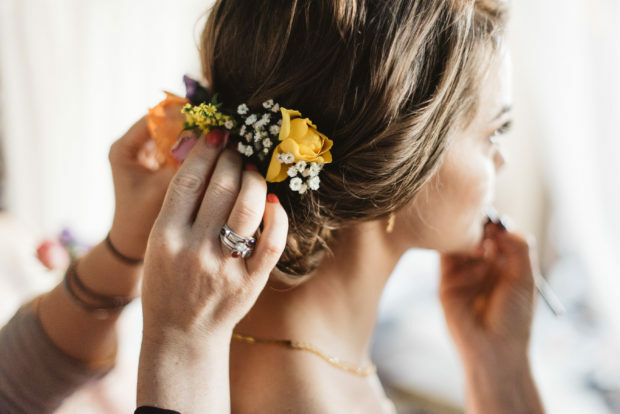 You can ask the experts about anything to do with your wedding – from the stationery to the venue, we’re here to take the stress out of wedding planning.